Introducing our Thursday Special! 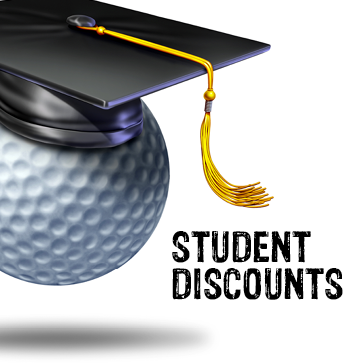 Students attending Wabash College will receive a discounted rate on tee times. Must show proof of enrollment to receive discount.